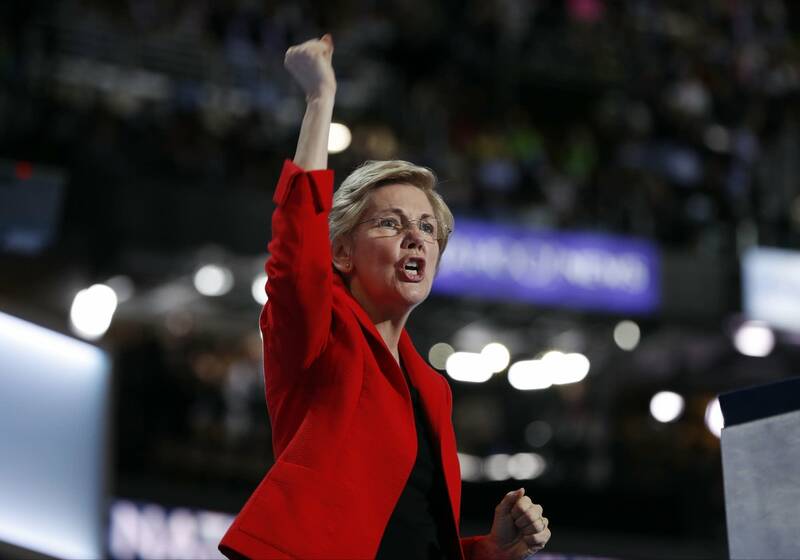 Fresh off jumping into the 2020 presidential race, Sen. Elizabeth Warren had plans to meet voters in Las Vegas. The only problem: a government shutdown roiling Washington. But before that measure comes up, they'll have to cast a challenging vote this week on a new government funding bill with more than $1 billion for constructing new barriers along the U.S.-Mexico border — less than President Trump pushed for, but still more than many on the left support.